We provide complete office cleaning in NYC and janitorial building maintenance in NYC. Serving all 5 boroughs for cleaning services in Manhattan, Brooklyn, Queens, Staten Island, and Bronx. 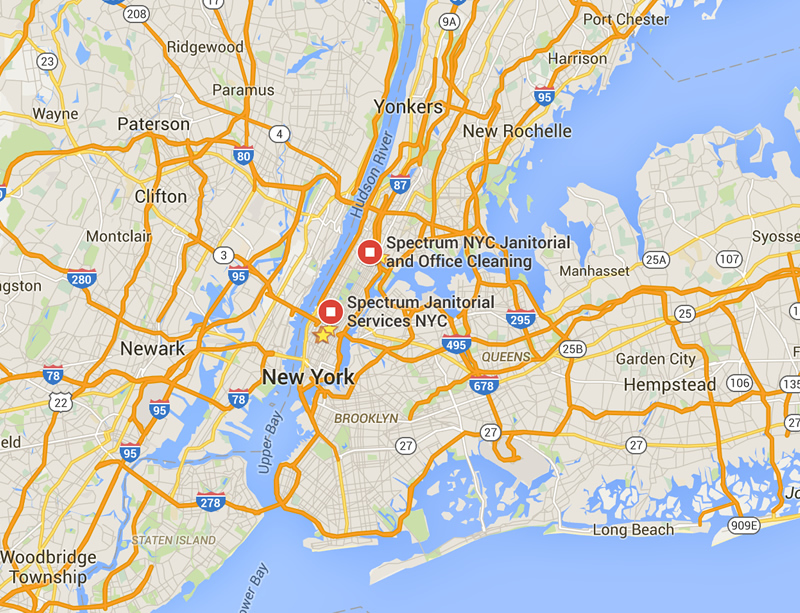 Serving the New York City Metro area for over 25 years.